We are in the midst of a strategic turn in business, where sustainability is in the heart of corporate strategy. Now senior business leaders and sustainablity experts are working together to enhance sustainable value creation. However, sustainability work within companies and organizations is often delayed and sporadic. This is not primarily because of lack of knowledge, will or understanding. A more common reason is that sustainability managers and business managers – who are often assumed to be working together on these issues – lack both an understanding of the context in which each other is operating, and a common language to express aims and direction. 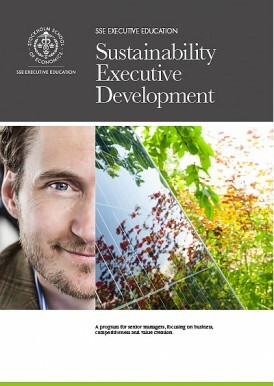 This executive program is therefore aimed at both sustainability managers (or equivalent) and general managers. Ideally a sustainability manager and a general manager from the same organization participate together. If this is not possible, there is the option to match pairs at the start of the program. The first module consist of two days at a training center. After the group discussions, we identify and formulate concrete, unresolved issues from the participants own organizations. The identified issues are used as a foundation to form project groups for the real-life project in module two. The second module consists of real-life projects and coaching sessions. Communication plan: With who? About what? 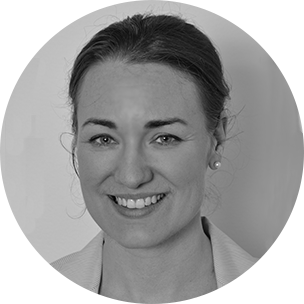 The real-life projects are supported by two digital coaching sessions where you get the opportunity to discuss your proposals and dilemmas. In the third module you present your projects for your program colleagues during a half day at the Stockholm School of Economics. The goal of the last day of the program is to give participants the opportunity to integrate the material discussed during module one in the context of a real and current problem. 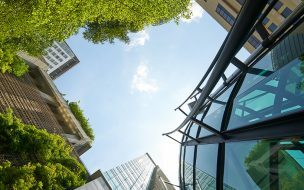 The overall purpose of the Sustainability Executive Development program is to get greater impact from the sustainability efforts of the organization. This by working out sustainable business strategies through better understanding and collaboration between sustainability managers and general managers. 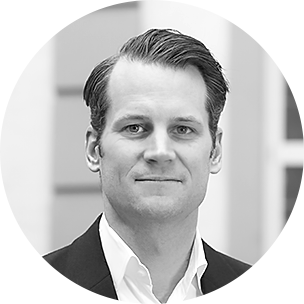 Participation in the Sustainability Executive Development program is intended in pairs – ideally, a sustainability manager and a general manager from the same organization participate together. If the organization can not send two persons, there is also the option to match pairs at the start of the program. Our program advisors will help you with any questions you might have regarding this program and make sure it matches your needs and specific profile. You will find the contact information below. Obs! Priset är per person, programmet bygger på att varje företag anmäler deltagarpar. Internatkostnad tillkommer.